I live in an EcoNest in Santa Fe, New Mexico. I am also a mortgage banker. While I enjoy all of the benefits of this type of construction, I am aware that it is “different”. However, the differences are primarily qualitative and should not affect an EcoNest owner’s ability to finance a home. Recently I was contacted about financing a home that is “off-the-grid”. While I admire the potential owner’s desire to live in a manner that has less environmental impact, I told the potential client that his ability to finance his project relied directly upon an appraiser’s ability to find comparable sales within the last six months…and that those comparables needed to be of similar size and, most importantly, off-the-grid. When a property is non-conforming in nature, it is critical for the lender to see that similar non-conforming properties have sold without problems and at competitive prices. Basically, these comps provide a market acceptance for the anomaly because it is hard for the appraiser to avoid the fact that it is off-the-grid. An EcoNest is not, in most locales, an anomaly, unless you as the homeowner make it as such. 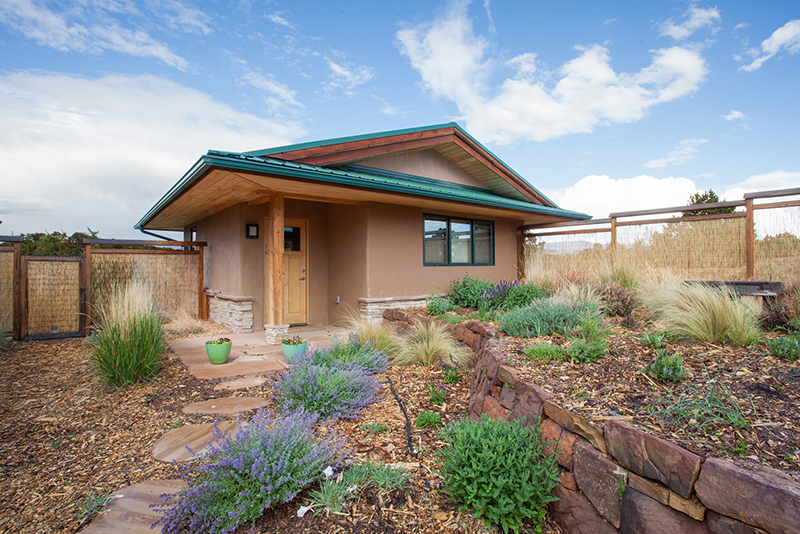 An EcoNest is a home with post and beam construction that utilizes a filler material that is very similar to adobe. 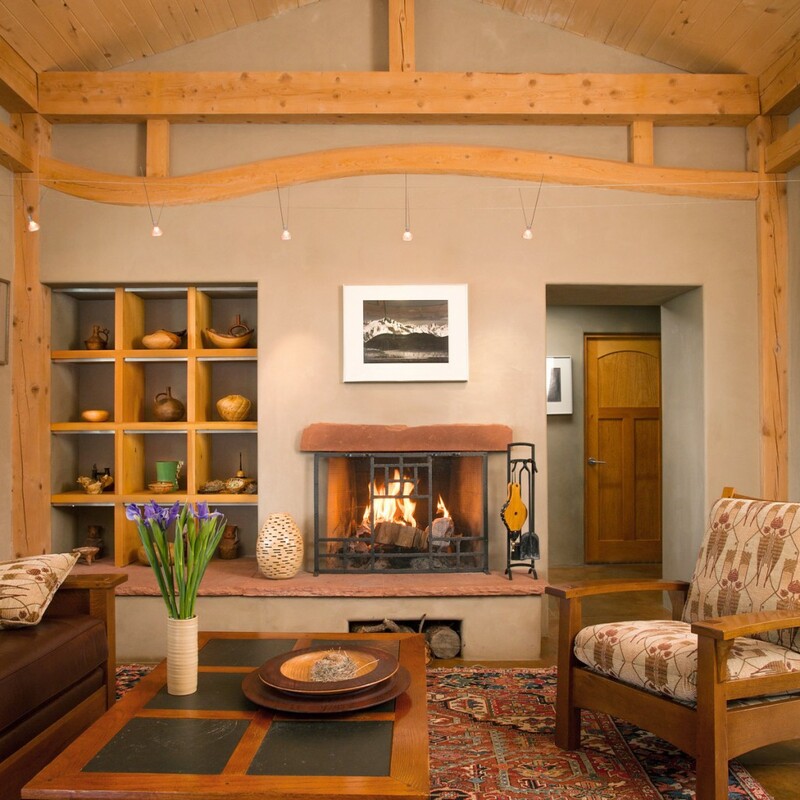 In Santa Fe, this means that an EcoNest is not unusual and I suggest that the homeowner portray the home as adobe so as not to create an anomaly. In other locales where there is not a prevalence of adobe homes, an EcoNest is directly comparable to any post and beam construction regardless of the wall material. The bottom line is that a mortgage financing is based directly on the appraised value of a home. An appraisal is, in turn, based on comparable sales within the last 180 days. A home needs to be comparable to similarly-sized homes within a reasonably close proximity to the subject. If, in the appraiser’s eyes, the home is an anomaly, then it will only appraise if he can show other comparable anomalies. The challenge for the owner of an EcoNest is to make the case that his home is just like a lot of other homes in the neighborhood; it is distinguished by a post-and-beam construction which should not, in itself, create an anomaly. Building a finely crafted smaller home is unfortunately in and of itself a cultural anomaly. Although the appraiser can probably find comps of similar size and will be willing to base an appraisal on these, you may find that the appraisal is a little lower than you had hoped for because appraisals do not account for good compact design, health or ecology. You are, after all, a pioneer! To see more EcoNests, view our portfolio here.